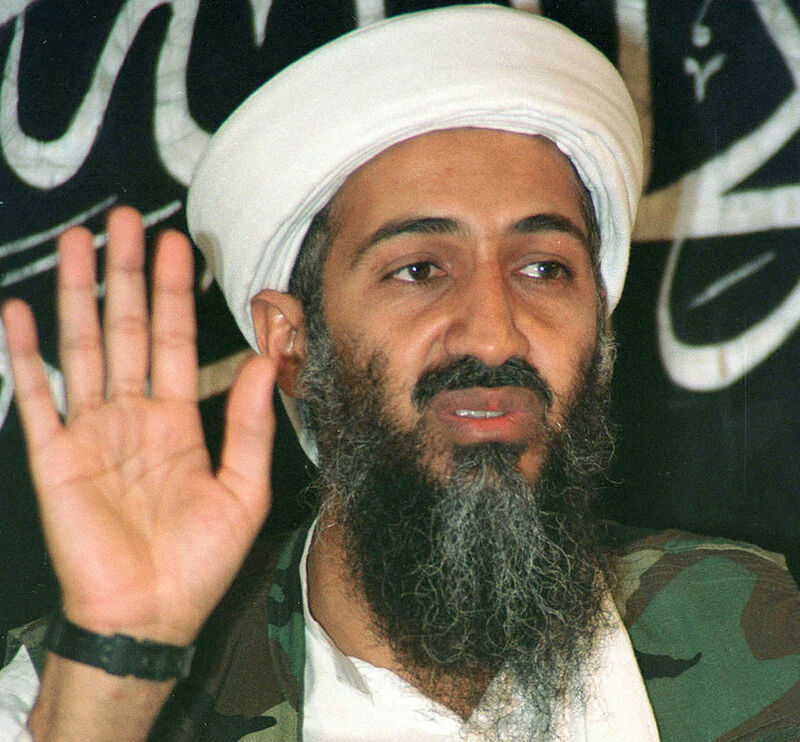 The extrajudicial killing of Osama Bin Laden was an act of state sponsored killing. When the Archbishop of Canterbury said that he was “uncomfortable” about Bin Laden’s extrajudicial killing the sub text was clear; He was saying that it was morally and legally wrong and the only problem was that Bin Laden was one of the most detested men in the world, so to highlight this was indeed “uncomfortable”. It is comparable to the resounding silence anti-death penalty campaigners made during Saddam Hussein’s execution. However deplorable the victim is, the state still has an obligation to up-hold basic human rights standards. Those who argue his death was justified have to sit comfortably with the state ordering an operation that involved storming a house in a foreign country at night and shooting dead an unarmed man, eliminating four others in the process and then dumping the body in the sea. It increasingly looks as if it could have been entirely possible to have captured Bin Laden and put him on trial. This would not only have been legally right, but it would have ensured the US maintained their purported support for human rights. Those who wish to defend the execution point to the atrocities Bin Laden ordered. If we can learn one thing from this however, it is that illegal and immoral killings are not moral trade off tools, they are deplorable whatever the circumstance. This argument does not draw away from the detestable nature of Bin Laden’s actions. What it does is to suggest we have to rise above the overtly aggressive mindset that would suggest murder is a suitable punishment for those who have murdered. One of Bin Laden’s driving propaganda tools was the raw memory of civilian deaths inflicted onto populations by western forces. The aggressive imperialistic foreign policy of countries such as the US served as justification for his global campaign of Islamic jihad. This execution is morally comparable. The moment we confuse revenge with justice is the moment we lose our moral credibility. Steve….I completely agree, and have been astounded that this issue has not been discussed more. I wondered a few days ago how killing an unarmed man in his own home, could ever be considered justice, and why people seem to be ignoring his right to a fair trial! (although i concede that this would be near impossible to achieve). Its a sorry situation to see people rejoicing in another persons death and I am shocked at people who I thought were both liberal and rational (Frank Turner). A shame as I thought that Obama was better than this. The legality of the action is really questionable (to say the least). If you (or a hypothetical court) accepted that the US was indeed “at war” with “terror” and that Bin Laden was fighting for the “terror” then there may be some grounds for his death. Although of course the Geneva Convention does clearly rule out extrajudicial killing of your enemy. This argument however would have to ignore the fact that the action was taken on sovereign territory and that Bin Laden may or may not have surrendered (we will never know because they shot him in the head). Within American law it looks likes there was some justification. I do not know much about it, but I have heard lots of people talking about anti-terror laws passed post 9/11 which basically says “you can do whatever you want to tackle anyone or anything that was connected to 9/11” (might be a crass summary of the law). As for Frank, I didn’t see what he said, but I have felt slightly let down by his populist knee jerk politics in the past (eg was his on stage rant against the Lisbon Treaty). But, I guess his job is not to make policy, it is to inspire a generation into feeling something, and that he does very well. As for Obama, sadly I did not think he was better than this. The sad reality is that things have not dramatically improved under Obama (although I am sure human rights would have got worse under a republican McCain administration). Ha! This country has no moral credibility left. Our radical religious nuts are nearly as dangerous as the ones that attacked our country.